Warehouse slotting – or calculating where to place each item in your warehouse for maximum efficiency – is a large undertaking that requires balancing a large set of variables. 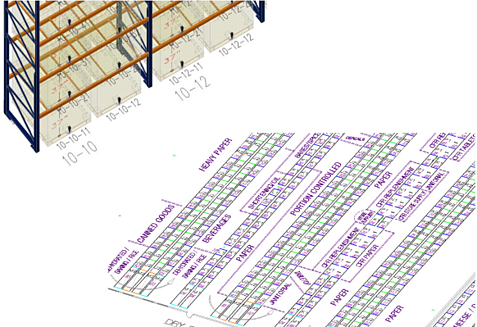 Here are three ideas to consider when planning how to slot your warehouse. You have to think about item velocity in terms of days and supply. For example, you want to make sure that if you only have two days supply of a certain perishable item in the cooler, you don’t assign it to a slot that handles one week’s supply. That would mean always end up with empty, wasted space. You also want to make sure that you understand your I.T. functionality. What picking system is being used – for instance, paper labels, RF scan guns or voice technology? 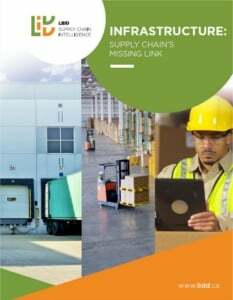 Be sure you understand the capabilities of your Warehouse Management System (WMS). You’ll want to know things like how well it handles replenishment, so that when you set minimum levels on pick slots, you don't create a situation in which you replenish too much because you can’t get the slot replenished on time. Finally, you want to understand how volumes will grow and how variety will change over time. You must provide an adequate amount of room for the pick line to grow, without completely undermining the entire slotting effort. You also want to keep the system flexible enough so that if you’re slotting in the spring, you will have incorporated what you need to move through the seasons. Want to learn more? 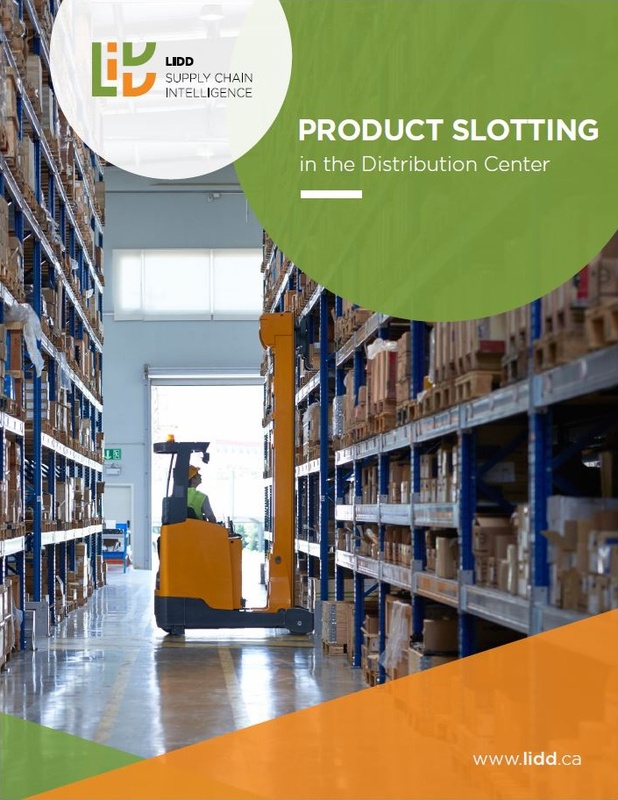 LIDD’s eBook Product Slotting in Distribution Centers gives you a roadmap on how to establish a picking strategy that will keep your warehouse slotting humming.